Several email marketing tools flooded the market and prove their effectiveness and importance through time. Common marketing tools are traditional media such as banners, flyers, billboards, newspapers, magazines, telephone, and radio, digital media such as those search engine optimization or widely known as SEO, mobile marketing, and email marketing, social media such as those involving social media sites like Facebook, Twitter, Instagram, Reddit, and Pinterest, and promotional items such as brochures, business cards, and press kits. Some of these marketing tools are used several years or decades ago but still continued to be proven useful up until this day. One of them is the banner. Banners in general are very popular in busy crowded streets for the places accessible to public is their target area. Of course, you do not want to place your banner in an isolated place where only less than ten people would notice your banner. Banners carry your name, after all. Thus, you must place banners on areas nearby your target market. You may also see birthday banners. 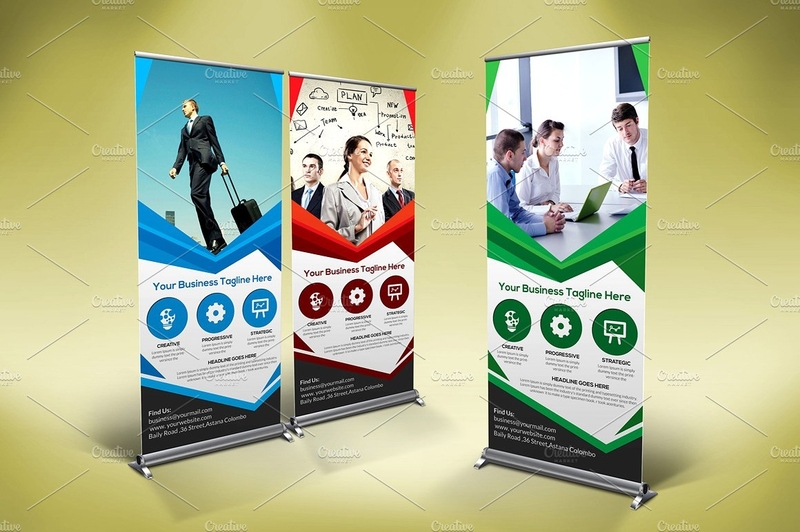 Companies would usually spend a reasonable amount for banners because the profitability of a company will surely increase in your products and services will be endorsed, promoted, advertised, and marketed well. Thus, never worry of paying an expense for banners because the investment goals will surely get a fair result. Also, not only are your products and services be advertised but so is the name of your company, thus increasing your branding and highlighting your name in the industry. In this article, we will discuss about types of banners in general and the examples of pop-up banners. 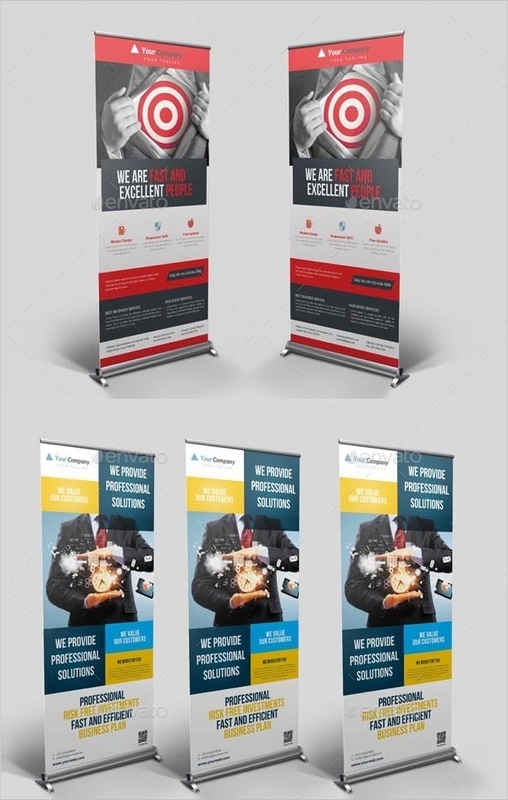 If you are looking for a good design plus a good quality of banners, here are what you are looking for. Check out the different stunning examples below. 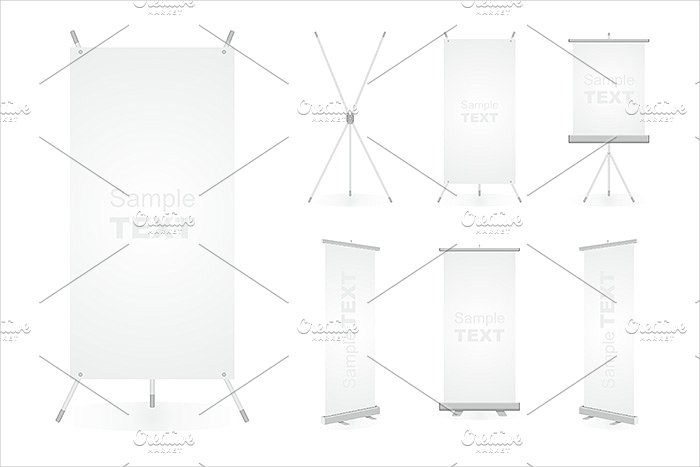 Banners have several types according to its purpose, size, placement, and size. 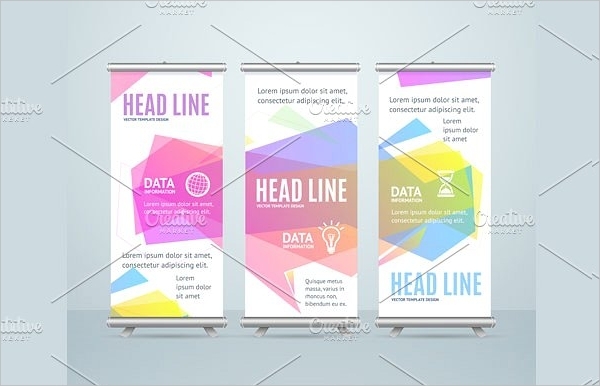 A company designing or purchasing a banner must know first the purpose of the banner, whether it is intended inside the store or outside in public places. There is a definite type of banner for each location and and intention. 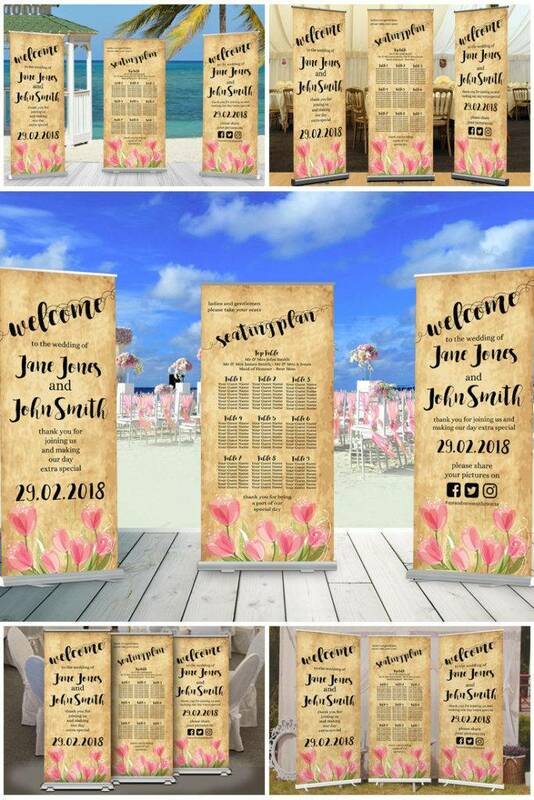 The best thing to do before having your banners customized is to understand first the type of banner that you will be choosing and know where would it best fit. Here is a discussion of the different types of banners.You may also see roll up banners. 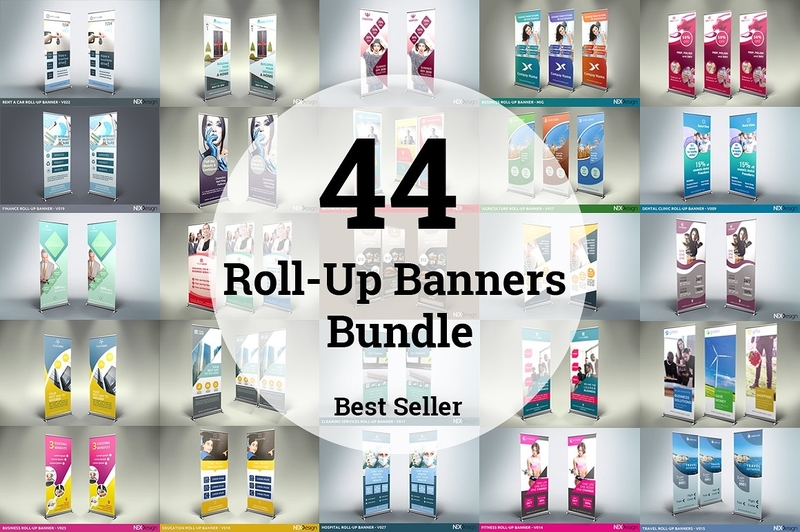 This is said to be the most convenient, versatile, and portable among the examples of banners. Although it may be sturdy at first glance, this is not intended for outdoor where there are heavy rains and strong winds. This is suitable in conventions, exhibition halls, and offices. You might never notice it but there are usually pop-up banners in every corporate offices especially those that are performing many services. The cost for printing is less, the reason why offices used them casually. Another attribute of a pop-up banner is that it is easy to install and keep after you finish using it. Although it is usually for one-time use, it can also be used a couple of times when needed. This type of banner ads is suitable outdoors since it has a good quality and is resistant to the different weather elements. This may last for about 3 to 5 years, a proof that this type is indeed a very durable one. To have a good-quality image, this is digitally printed on inkjet printers which is capable of printing full colors into the material. Vinyl-lettered banners. This is considered nowadays since the advent of digital printing. The banners are designed with individual elements cut by a computer-driven vinyl cutter. The vinyl is a self-adhesive one, which means that it can stick on its own since it has an adhesive side. Screen-printed banners. In making a screen-printed banners, an image stencil is used, where the ink for printing would pass and in which screens that are solely used for screenprinting are used. Companies needing large quantities of the same banner would prefer this type of banner since it is less costly compared with digital printing. However, printing multiple colors using the screenprints could be a tough one because each color should have a separate stencil. The most challenging one is when there is a blending of colors. Screenprinting does not allow blending of colors since it can only apply one color at a time. You may also see event banners. Digitally printed banners. These are the banners that we commonly use today. They are printed using inkjet printers in which the ink could be water-based, solvent-based, eco-solvent or UV-curable. Most of these inks contain pigments that are resistant to fading caused by extreme heat or heavy storms. These are commonly used in development areas or areas where there is an ongoing construction to serve as a fence or to serve as a boundary between the passersby and the construction workers. These are usually semi-transparent and with small holes, or mesh, that allow the wind to pass through the banner, making it durable enough even in strong winds, avoiding the sail effect. 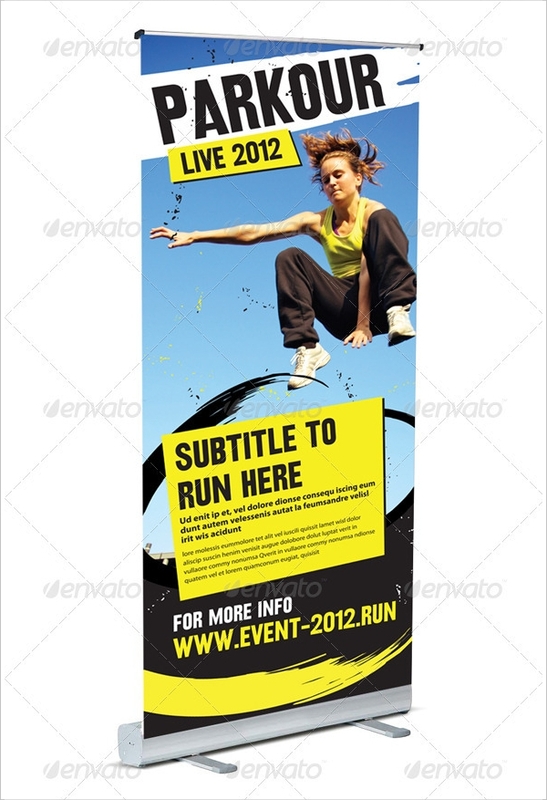 Thus, if you want a durable banner, this is the type that you are looking for. You may also see vertical banners. This type of banner is commonly used at car yard sales, market stalls, and sporting events. 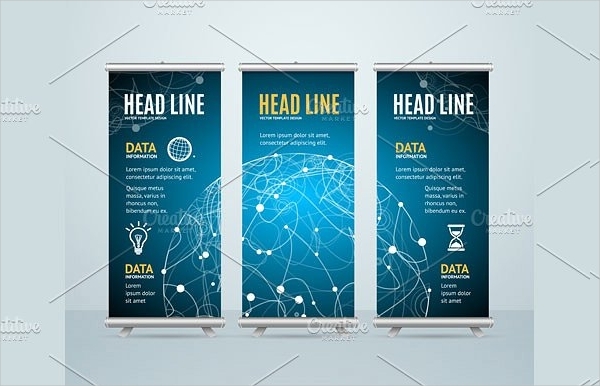 Because these are usually sleek and slim, they cannot cover a huge portion of area, allowing the information on your banner to be seen with less distraction to the surroundings. Another attribute of bow banners is that it is lightweight and can be easily put up and uninstall when not anymore needed. Poly knit banners. The most popular of this type of polyester material is the poly knit fabric material which can a stretchable and non-stretchable one. The stretchable fabric is ideal for trade shows and hanging displays, while the non-stretchable one can be used as banners that are hung from the ceiling during grand events like proms, balls, etc.You may also see anniversary banners. Poly satin banners. Poly satin is a type of fabric which is susceptible to wrinkling and must be shipped rolled up. There are also different kinds of poly satin banners; there are canvas-like materials, lightweight knits, medium knits, and heavy-weight knits. Whatever you are needing, it is all up to you to decide on which one fits your purpose. These are usually used indoors for window displays, backdrops, curtains, and table cloths. 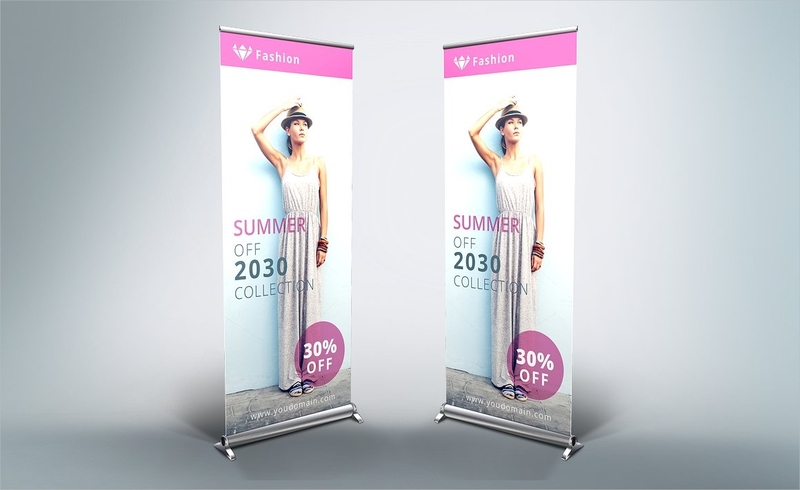 Banners, just like many other promotional materials, serve its purpose when placed on areas accessible to people especially its target market. Banners are among those old marketing strategies that are still proven useful up to this day because of its effectiveness. Surely, the expenses paid in purchasing or creating or designing your banner will pay off because of the number of customers that are reached by the information. Before deciding on what type of banner to be used for your advertisement designs, you have to know first the different types of banner and which banner is suitable based on the area where it will installed as well as the intended audience of your advertisement. 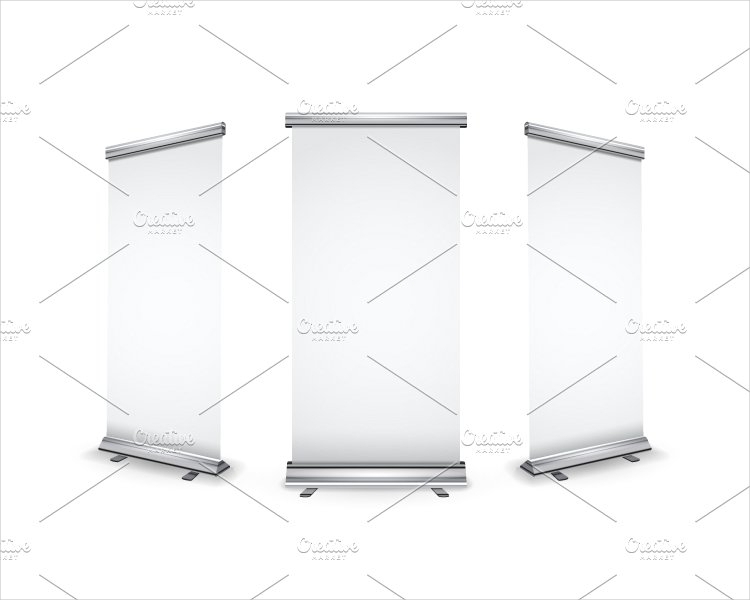 You may opt for pop-up banners or pull up banners. Or, you may prefer the vinyl or polyvinyl banners or PVC. Other types of banner include mesh banners, bow banners, and fabric banners. Depending on your purpose, the last verdict on what to use lies on your hands. Just remember that the ultimate purpose of your banner is promote your products and services as well as your company. 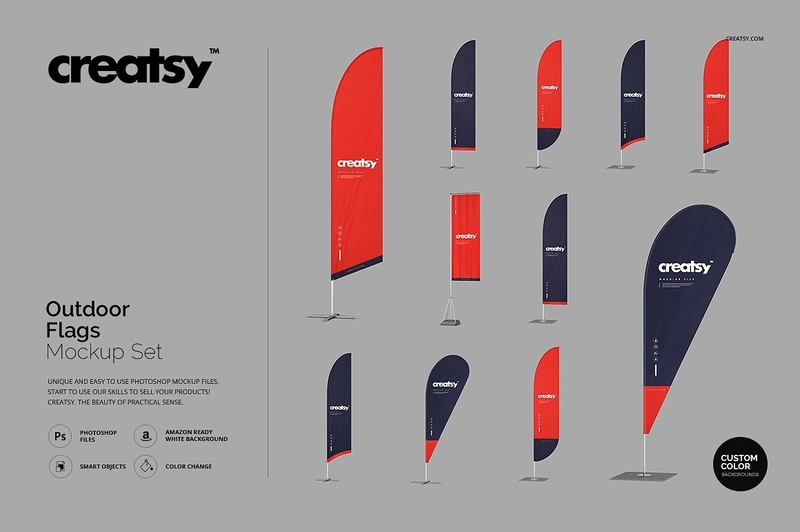 Banners are also an avenue to make a branding in the industry.